Yukon man accused of mailing explosive device to brother in B.C. Leon Nepper, 73, of Whitehorse is facing two charges related to a parcel that exploded in his brother Roger Nepper's hands at Roger's home in Port Alice on Vancouver Island. 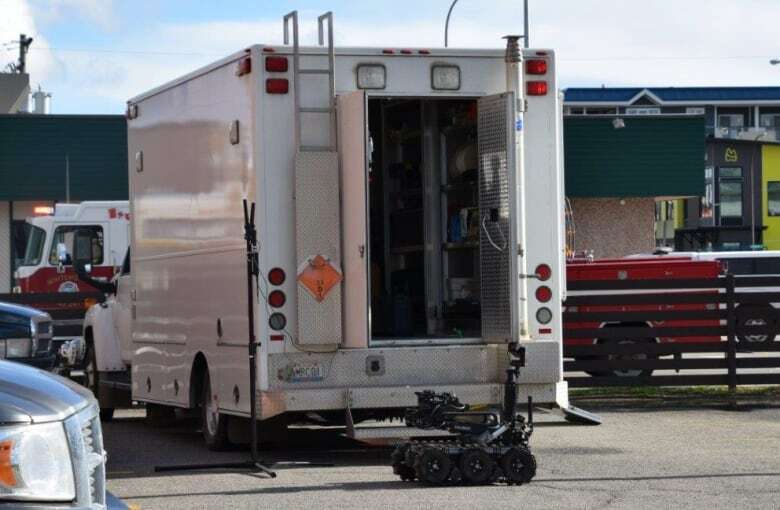 A Whitehorse man appeared in Yukon Territorial Court on Friday afternoon accused of mailing an explosive device to his brother in Port Alice, B.C. Leon Nepper, 73, is charged with sending an explosive device with intent to cause bodily harm and with illegally possessing an explosive device. The device was mailed to Roger Nepper. 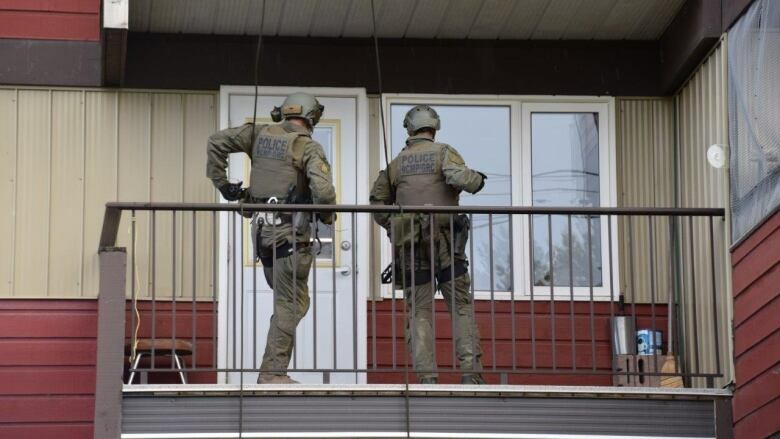 RCMP in B.C. earlier said the package exploded when Roger Nepper opened it at his home on Tuesday. He was taken to hospital with serious, but non-life-threatening injuries. Leon Nepper was arrested at the Whitehorse seniors home where he lives, on Thursday. A Crown prosecutor asked the Yukon Territorial Court judge to order Leon Nepper be kept in custody while Yukon RCMP complete their investigation. He will remain in custody at least until his next court appearance on Monday.